Flag of Skåne. 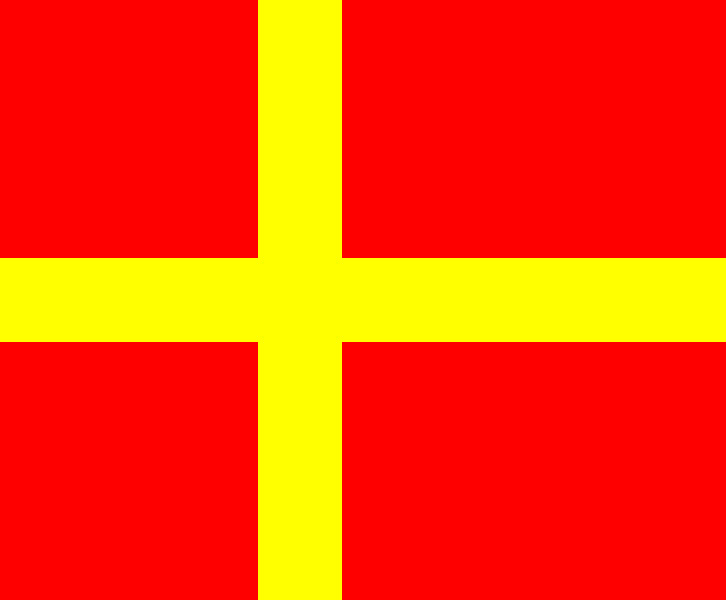 Official flag of Skåne, the southernmost area of Sverige. HD Wallpaper and background images in the Sweden club tagged: sweden scandinavia image sverige skane flag.